Berlin will be looking west on Sunday—the election in North Rhine-Westphalia has far-reaching implications for the general election in September. Both Chancellor Merkel and her rival Martin Schulz of the SPD have campaigned heavily in Germany’s most populous state, which generates more than a fifth of the country’s GDP. While this may seem impressive, the region is plagued by crime, security issues and high unemployment—which at 7.5% is the highest of all major Western German states. Owing to these problems, the current coalition between the Greens and Social Democrats is likely to lose its majority. Recent polls show the SPD and CDU neck-and-neck with around 31% of the vote. 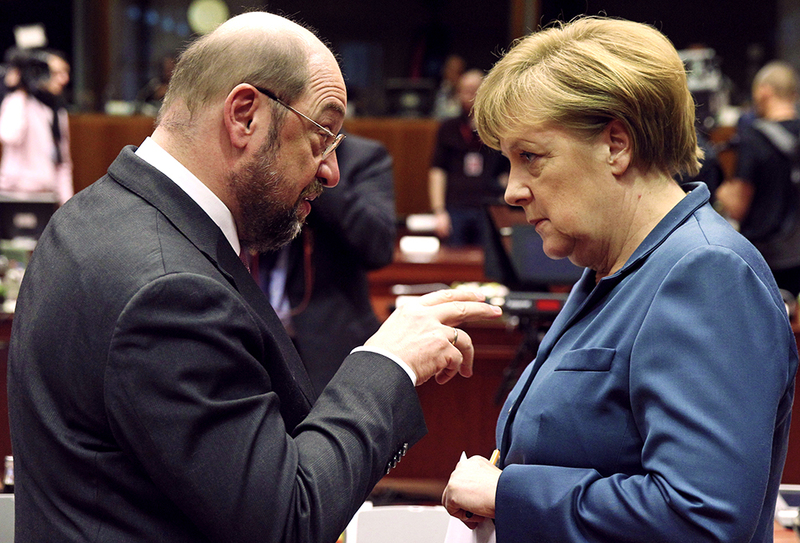 Neither party is expected to be able to govern with their coalition partner of choice meaning a grand coalition between the two is the most likely outcome—a setback for Schulz and his national ambitions.